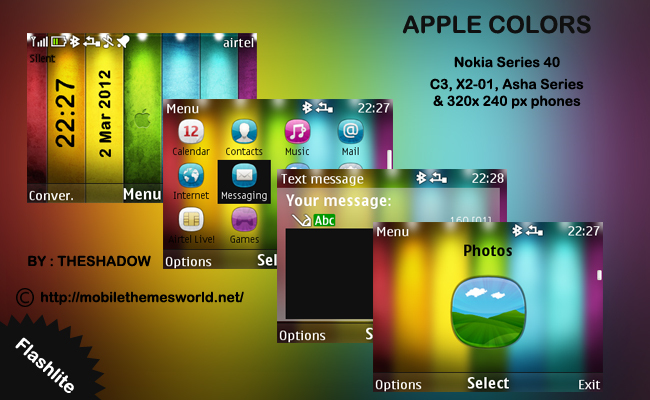 Hi,After a few days gap i am back with a free nokia theme Apple Colors theme for Nokia C3, X2-01 & Asha 200, 201 by TheShadow. 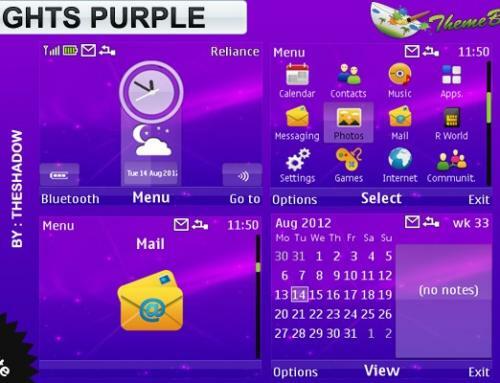 The features of the theme are this theme comes with colorful wallpaper with apple wallpaper.Flash digital clock and calendar with i anna Png icons by Tehkseven and transparent elements. 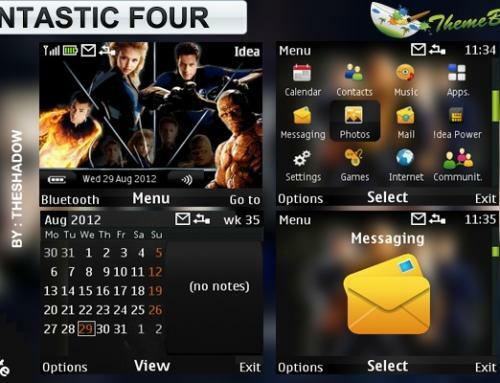 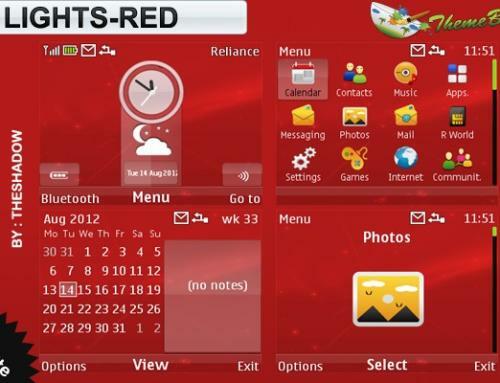 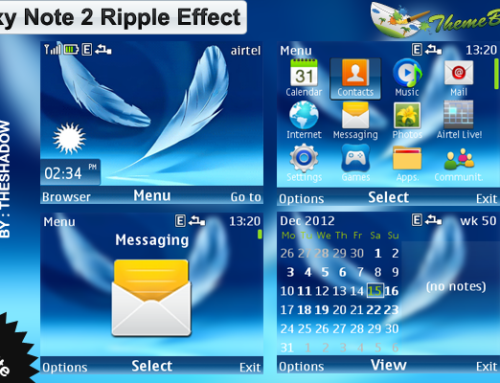 bro ya theme download nahi ho rahi ha kyo…..
your themes are the best dude! 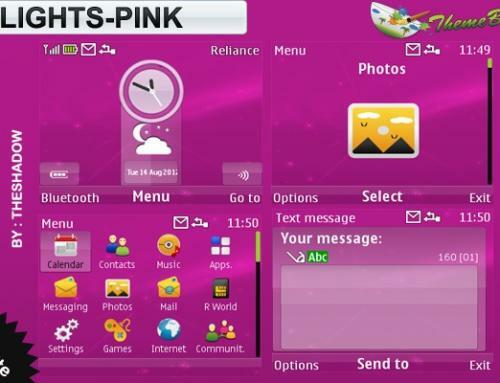 Please make a girly themes with pencil sketch icons.